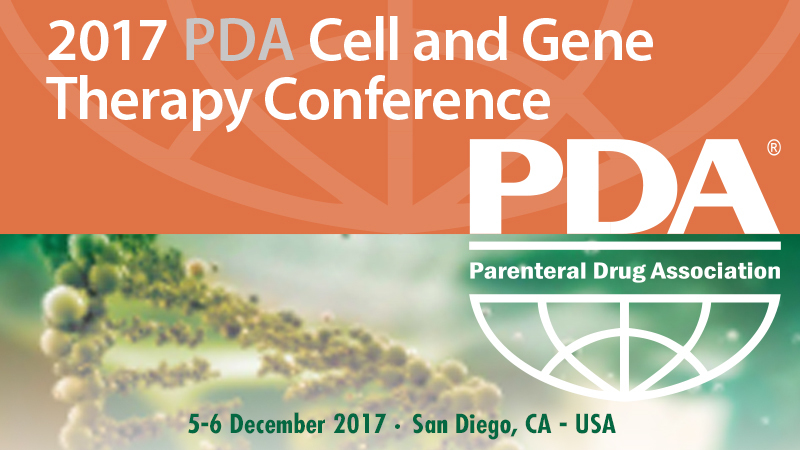 Comecer will be at 2017 PDA Cell and Gene Therapy Conference at booth #6. As a follow-up to the successful Cell & Gene Therapy Workshop in April 2017, this Conference will expand upon the latest and most comprehensive information on a broad range of topics related to the field. This Conference is the ideal forum for sharing best practices and learning how industry is applying novel approaches for development and commercialization of pharmaceutical and biopharmaceutical products. Plenary sessions focus on current and future applications for these emerging therapeutic entities, including the emerging fields of immunotherapy – gene and cell-based therapies. Emphasis is placed on science and technologies needed to bring these innovative products to market and ultimately to the patient. Additional plenary sessions further explore current and future trends in process development and manufacturing, including topics on next generation processing and facilities, application of big data for process design and optimization and accelerating the industry response to healthcare needs.